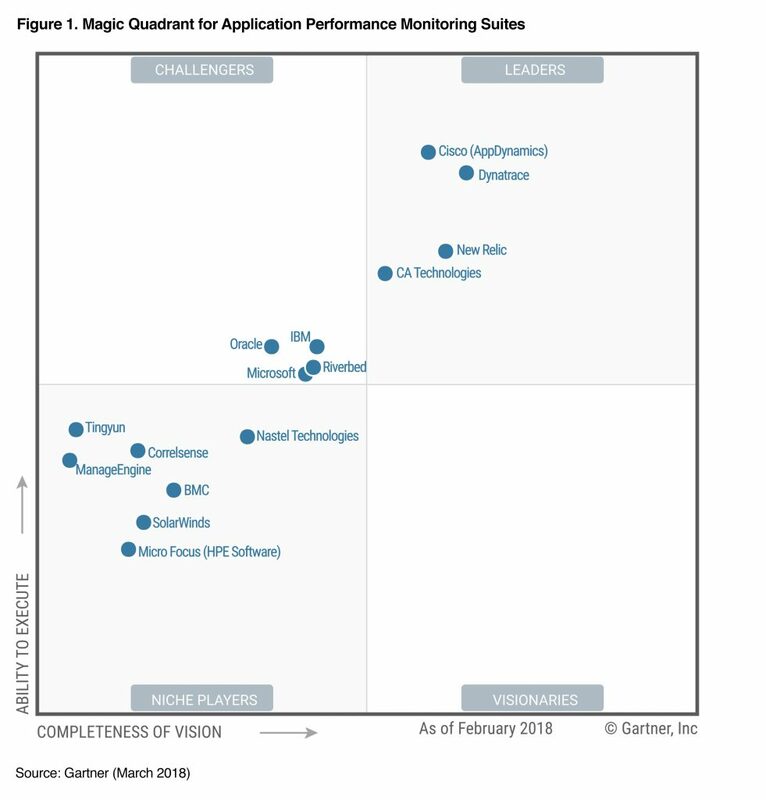 I spent a moment today reflecting on what it means for us to again be positioned in the Leaders Quadrant for the Gartner APM Magic Quadrant, with the furthest in completeness of vision. This is our 8th consecutive year as a leader, which is a ridiculously long time in any technology category. It’s a true testament to our reinvention and relentless innovation, and I for one could not be prouder of our team, our customers and our partners. During the past several years, the entire application stack has been disrupted by cloud, microservices and devops. 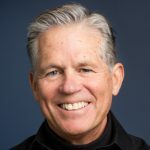 We saw this coming, and reinvented ourselves to take APM from monolithic applications built on traditional data center infrastructures to full-stack, AI-powered monitoring for highly complex and dynamic enterprise cloud ecosystems. Our new Dynatrace All-In-One platform makes it easy to do so much more, with much less effort than ever before. To organically reinvent the core flagship offering would be daunting without serious R&D talent. I truly believe, no other application performance vendor can match our R&D talent and output. Knowing that the software you build is only as good as the people who make it, we made a concerted effort that we must attract and retain the best developers in the world. It helps that our culture is unique, and our people feel as though they are part of creating something that isn’t evolutionary – it’s revolutionary. Only then can you leap value for customers well ahead of the pack. Many companies state that their focus is on putting the ‘customer first’. We don’t want to just put them first, we exceed their expectations. Our customers enjoy a constant stream of new releases and features that directly tackle the biggest challenges of today – IoT, hyperscale complexity, hybrid environments and the pressure to innovate faster. 26 times a year we release new, major features. And it’s all thanks to the way we’ve adopted a fully automated software dev approach. You can read the Forrester case study on our transformation journey here. Last year, we saw our vision come to fruition. Our All-in-one platform took off, with unprecedented growth – up over 750% year on year, and now over 60% of bookings. That’s two years in a row with triple figure growth rates. 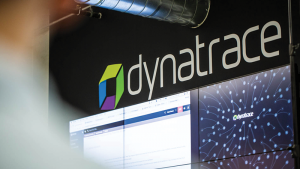 We remain focused on enterprises, but that doesn’t slow our velocity – more than 400 new enterprise customers joined the Dynatrace family in the last year. We are now working with more than 72 of the Fortune 100. Fullstack: the host, application, service, logs, process….to every user, and their experience in a single full stack view. That’s right; a single real-time dependency map of how everything interacts together. Automated: we automatically detect all modern workloads, with web scale simplicity. We are purpose-built to make light work of the most complex IT environments. It’s this automation that allows our customers to enjoy unprecedented productivity and ease of use. Here’s our head of Marketing, Dave Anderson, giving a quick run down on the great things innovated in just the last few months. Our AI analytics engine with enhanced metrics, distributed tracing and ingestion capabilities that will become the central intelligence system for your entire IT stack. Log Analytics will be put into context with advanced log capture, storage and processing bringing new opportunities to cost reduce log management and automatically integrate it into a full-stack performance and availability context. The classic products of Dynatrace, that have led the charge in their categories for the past decade, have been surpassed. And it’s not by a west coast competitor. It’s our own new All-in-one platform. This platform is more than a superset of what’s come before – it redefines the monitoring category and anticipates a future of autonomous IT. If you are already a customer of the new Dynatrace platform, I hope you are enjoying the amazing advancements. If you have not taken a look at it yet, what are you waiting for? Take the trial – seeing is believing. Thank you to all our customers, partners, and employees for a successful year. To say we are excited about the next year would be a massive understatement.